This workshop is sponsored by organists and AGO members who sing in the Richmond Symphony Chorus: Kevin Barger, Sharon Freude, Liz Goodwin, Ella Johnson, Kenna Payne, Nancy Reed, Jayne Sneed, and Sally Warthen. Creating a rehearsal environment that is exciting, educational, and entertaining has very little to do with the personality of the leader, the jokes told from the podium, or even the music being rehearsed. It comes down to planning. A well-thought-out rehearsal allows the director to build little successes rather than constantly fix mistakes. This leads to a regular sense of accomplishment for your singers. 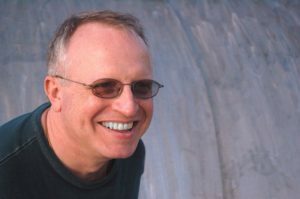 Learn techniques of small-scale “additive” rehearsing, large-scale rehearsal preparation, and long-term strategic planning, all geared towards uplifting the singers and, ultimately, your choral program. 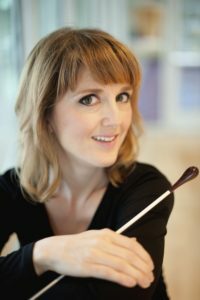 Hailed by the press as engaging, elegant, and entertaining, Erin Freeman holds a joint position as the Director of the Richmond Symphony Chorus and the Director of Choral Activities at Virginia Commonwealth University. This joint position follows seven successful years as the Richmond Symphony’s Associate Conductor. It includes overseeing all choral ensembles at VCU as well as vocal chamber music, and preparing the 150-voice Richmond Symphony Chorus for all of its performances. In addition to her work in Richmond, Ms. Freeman just completed her second season as Artistic Director of Wintergreen Performing Arts, a summer music festival and academy in the Blue Ridge Mountains of Virginia. In summer 2015, she made her debut with Berkshire Choral International and the Springfield Symphony. She has instructed national seminars for the Conductor’s Guild, which she serves as vice president. Winner of numerous awards, including the Women’s Philharmonic Conducting Scholarship, Freeman was selected by Virginia Lawyer’s Weekly as one of Virginia’s 50 most influential women. 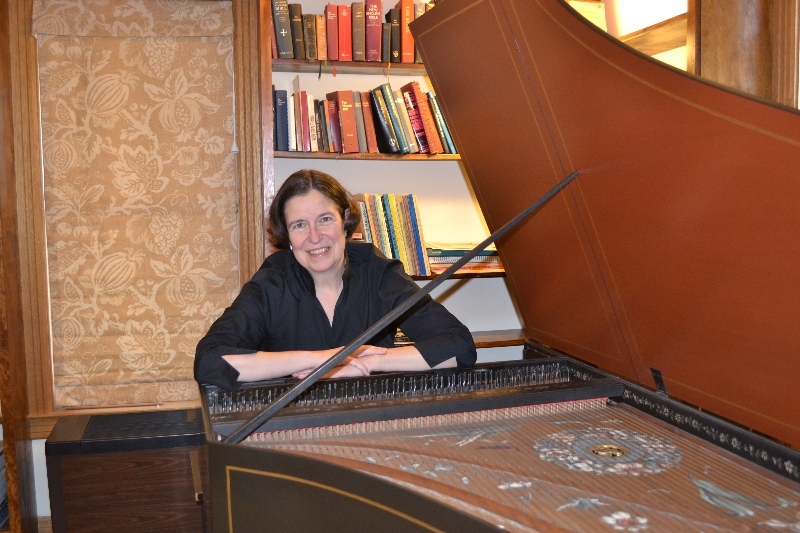 She holds degrees from Northwestern University, Boston University, and Peabody Conservatory. Her teachers have included Gustav Meier, Victor Yampolsky, Markand Thakar, Helmuth Rilling, Murry Sidlin, and Robert Shaw. 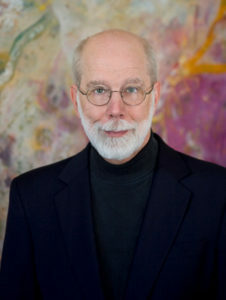 Michael Simpson is a graduate of the University of Richmond with a major in organ performance. He served as Minister of Music and Organist at Ginter Park Baptist Church in Richmond for more than 30 years. He was then Assistant Director of Music at St. Stephen’s Episcopal Church. 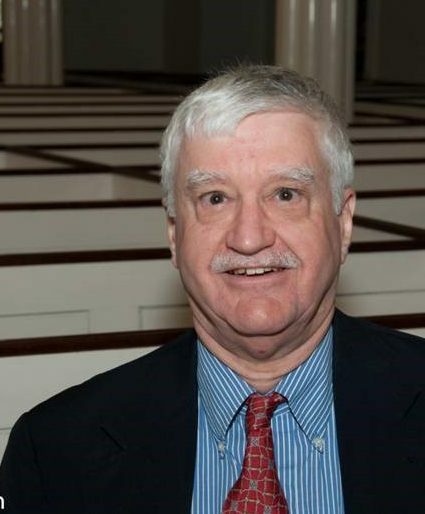 He directed and sang with the Richmond Renaissance Singers for 20 years. 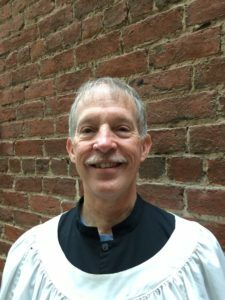 He currently serves as Organist of Second Presbyterian Church, Coordinator of Music for the evening Contemplative service at St. Stephen’s, and Assistant Director and accompanist for the Richmond Symphony Chorus. This workshop is sponsored by Thomas Lee Bailey, CAGO. Anton Heiller was one of the most famous and important concert organists and organ teachers in the last half of the 20th century. He gained world-wide admiration for his interpretation of the works of J.S. Bach and Max Reger. His recordings were considered definitive. His Bach classes at the famous Haarlem Organ Academy in Holland every summer were always sold out and are now legendary. He attracted scores of students from all over the world to his teaching studio in Vienna. Five of those students will discuss the amazing performances and revolutionary insights of this towering musician–the one who simply understood.